Human and environmental performance reports. 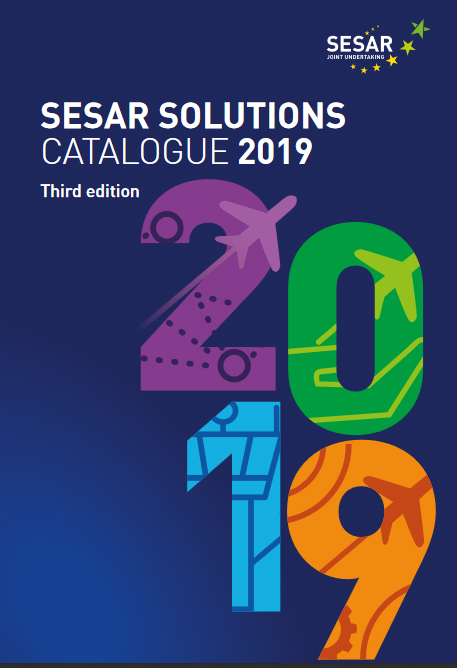 To deliver solutions for deployment, the SESAR JU and its members have built a process, known as the release process, whereby solutions are tested or validated in real operational environments including direct airport interfaces. 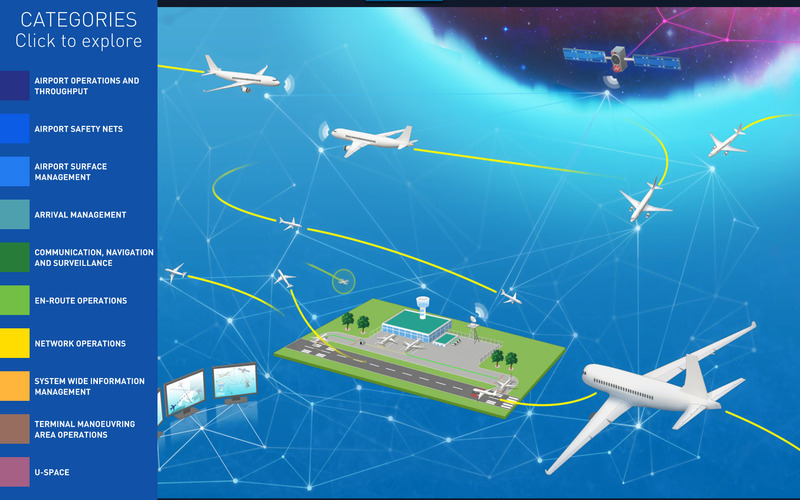 With validation sites across Europe, the SESAR JU and its members have taken R&I out of the lab and connected it with the real world. Validations take place in simulation platforms, on board commercial flights, dedicated airport testbeds and air traffic control centres. Exercises are not limited to a specific location, but can be used to test multiple environments irrespective of the location where the physical validation is held. Access SESAR interactive wall to interact with the SESAR-enabled air traffic management system of the future. By clicking on the "wall", you zoom into different parts of the system to check out the innovative digital solutions developed and delivered so far, as well as the deployment activities underway across Europe.